Happy Veterans Day! Give thanks to the men and women who have served in the military. 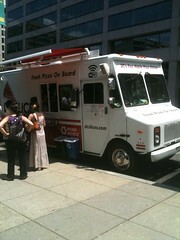 And if you happen to have the day off in DC, grab lunch from one of the food trucks.